The process of learning the Hebrew Alphabet can be quite daunting. 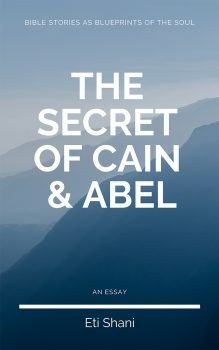 Many people start out learning the Aleph Bet eagerly but then forget quickly. This is why we’ve created a new visual approach to learning the absolute basics. 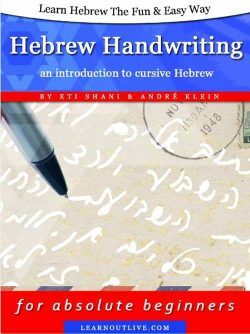 Instead of overloading novice learners with details, rules and exceptions, this book focuses on the essentials: the 22 letters of the Hebrew Alphabet, their fundamental shapes and sounds. 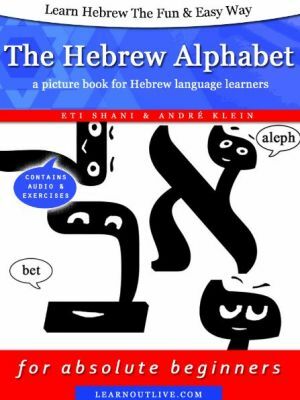 There are many books that talk about the Hebrew Alphabet, but this short publication will make learning and remembering these strange new sounds and shapes a breeze. Don’t just study, make your knowledge stick! Each letter comes with a unique facial expression to help memorizing its “character” and is shown in context of actual everyday vocabulary. The included audio demonstrates the correct pronunciation by a native speaker. And since the best way to retain new knowledge is to use it, we’ve added a short and sweet exercise to test yourself at the end. Let’s be absolutely honest: there is no magic trick to learn the Hebrew Alphabet. It does take some minimal effort and practice, but this book is designed to make the process as comfortable and unintimidating as possible, so that everyone can start learning this ancient and beautiful language. 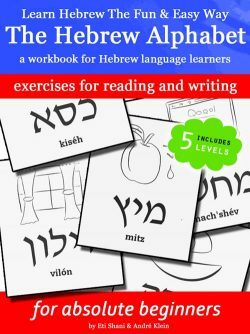 This book is a great way to start learning Hebrew, the perfect holiday gift for children or adult beginners. 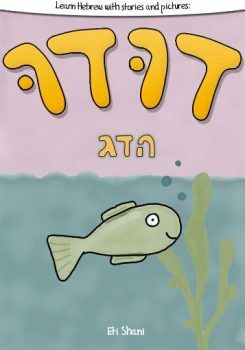 Start learning Hebrew now with the Hebrew Alphabet Picture Book.